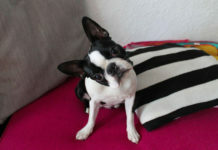 The Boston terrier is a friendly, gentle, intelligent and lively dog. They are commonly known as “American Gentleman”. 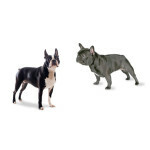 There is delusion about Boston terrier temperament that they are fighting dogs. 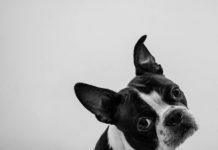 This mistaken belief is simply because people don’t understand the temperament of the Boston terrier. 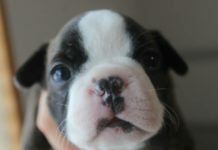 The fact is that the Boston terrier is one of the best family dog that has gentle and adoring nature. 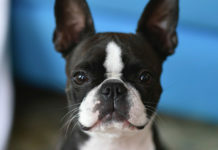 Here are many things you should know about Boston terrier temperament. 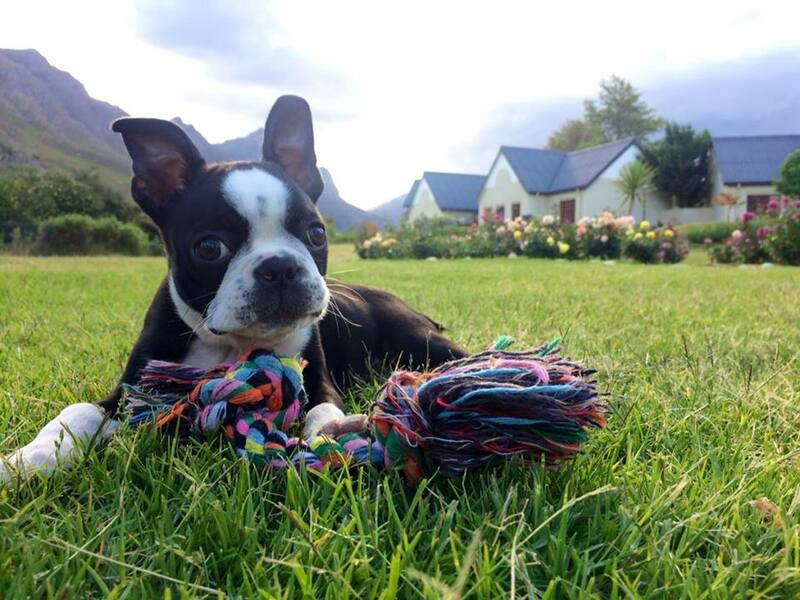 Boston terrier dogs have diverse personality. It all depends upon the individual. Some dogs are calm while others are rowdy. However, they share some common characters, for example they love people, activities and lot of attention. They enjoy it if you treat them as a family member. They are best companion for older people because they have a tendency to focus on one person. 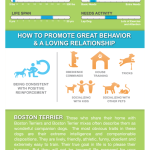 They can adjust their behavior according to your emotions (happy, sad, lonely etc.). 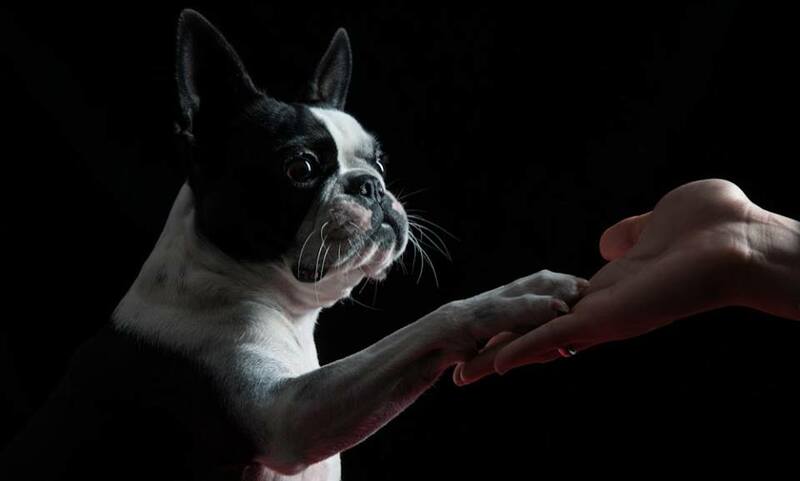 Boston terrier dogs are highly sensitive. 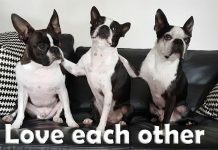 Through their extraordinary emotional intelligence they can change their behavior according to their owner’s emotions. For instance, if you are sad they will try to make you laugh by performing ridiculous acts or when you are tried they will cuddle you and cheer you up. They usually don’t have good response to a negative feedback. They are perceptive to tone of your voice. There will be no problem if you have other pets at home they will not distress. 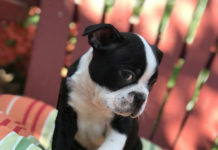 Boston terrier dogs are very energetic. They will love to play with you. They will keep you engaged for really long time in a park or ground. 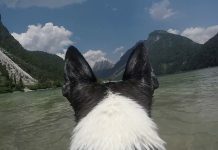 They have a unique characteristic to adjust their activity level according to person. They will run and play with your lovely kids, picking up balls, jumping around yard and sliding. They are excellent friend of senior citizens. They are best for apartments but they will need daily exercise and walk to keep them fresh and active. 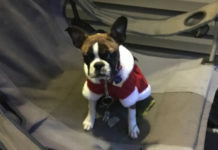 Always consider weather while taking dog for walk because they are prone to very high and very low temperature. They will adjust in any family of any size because they are quite active. 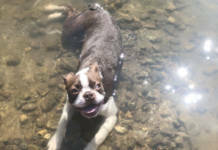 There are lots of characteristics of Boston terrier dogs that depend upon proper training. Their enthusiasm and intelligence make them easy to train. Positive reinforcement is the best approach to train them. They love physical and mental training. They pick up your orders easily only if they are delivered firmly and consistently. 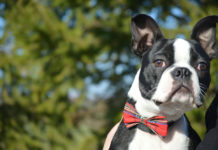 Despite the fact that they have their own appeal and identity, Boston Terriers should be trained with the end goal to accomplish a perfect association with the owner, different dogs, and other people. Training for the most part includes handling diverse parts of their conduct. 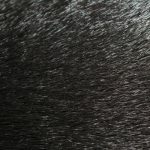 A few people lean toward enlisting their dogs in schools, however preparing him yourself will help set up your role in the family unit and reinforce the bond among you and your pet. They can also become willful if you don’t take your duty. 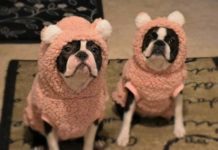 Putting aside their insight, their stubbornness makes the housebreaking procedure longer than generally anticipated. Another issue is digging. 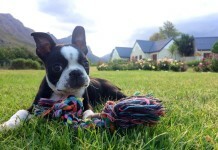 Boston Terriers love to dig. 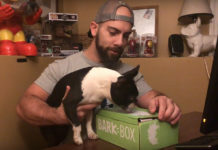 This Boston terrier conduct can for the most part be settled by dispensing additional time per day for physical training and mental incitement. You should teach games and tricks because they desire mental training. 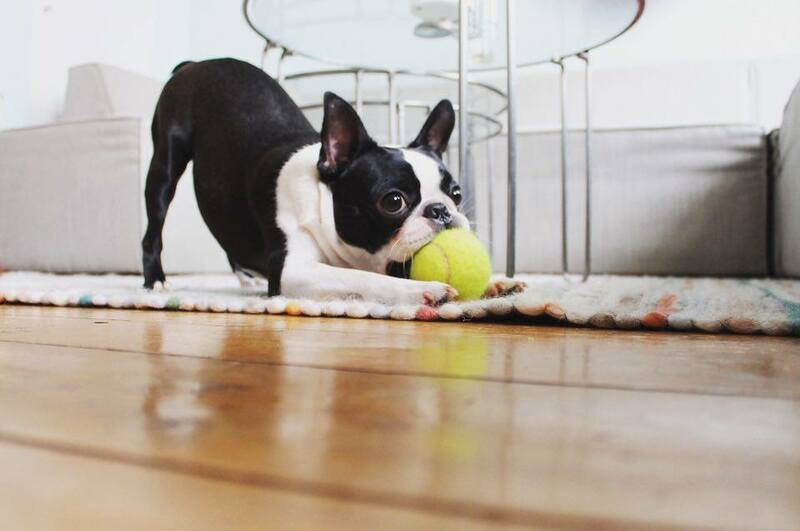 You should remain patient while training a Boston terrier. You should use positive, peaceful and reward-based approach if you wish to train them properly. 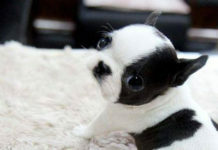 Boston terrier dogs are extraordinary with youngsters, the elderly, other individuals, and even different pets. Actually, they are so good in nature that they are viewed as exceptionally poor guard dogs. All things considered, they can go about as great guard dogs, alarming you to the nearness of outsiders. 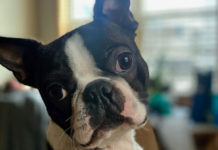 Despite the fact that the breed isn’t an energetic barker, they can bark at different puppies to express predominance – but not all that forcefully. 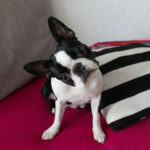 The normal life span of Boston terrier dog is 11-15 years. The main health issue is snoring and wheezing. The reason is short face of the dog. These dogs can over heat in hot weather. Tumors of skin and heart can occur. 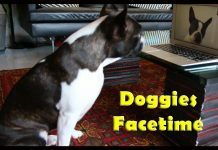 Some dogs can have difficulty with drooling. The eyes are also prone to harm. 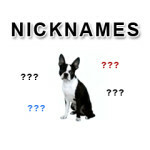 In conclusion, dogs of this breed have different temperaments. Some can be very gentle while other can be willful. 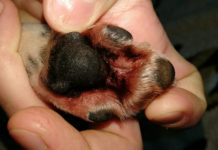 Through proper care and training they can become your best companion in this world.